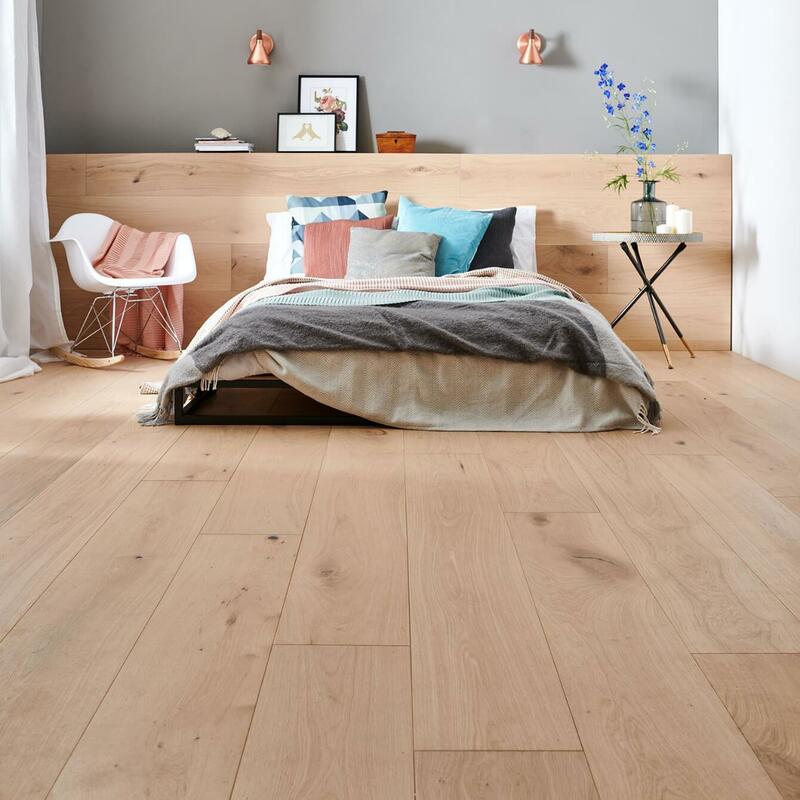 This underlay has an exceptional impact sound insulation level of 27db, is dust-free, and has heavy mass stability - reducing it's wear and tear and making sure your floor is fully supported. 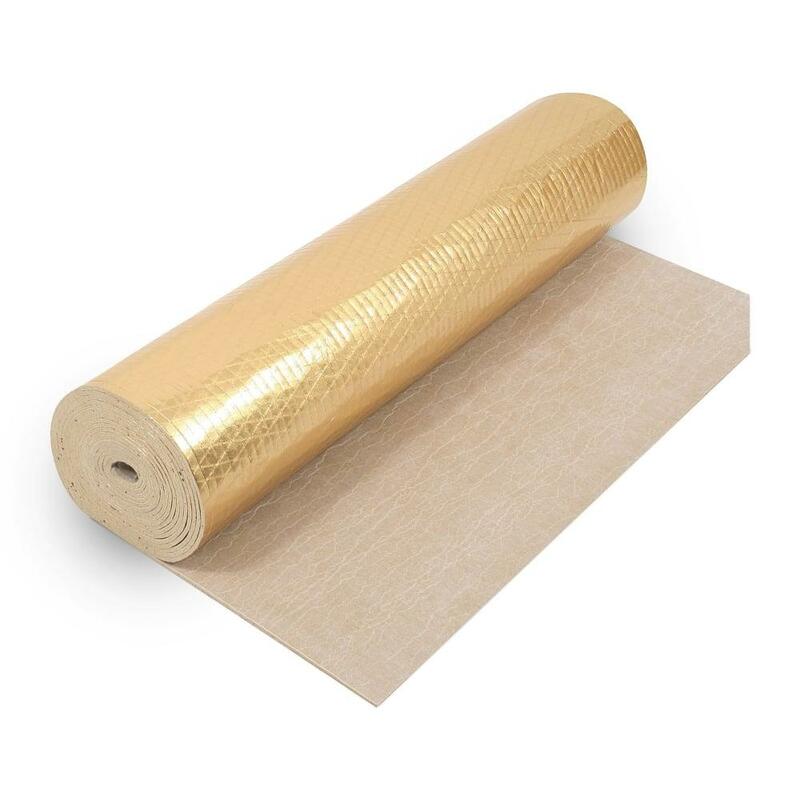 The gold vapour barrier stops your floor being damaged by moisture rising up from the sub-floor, whilst it's extra thickness smooths out even sub-floor areas - making your flooring last longer. 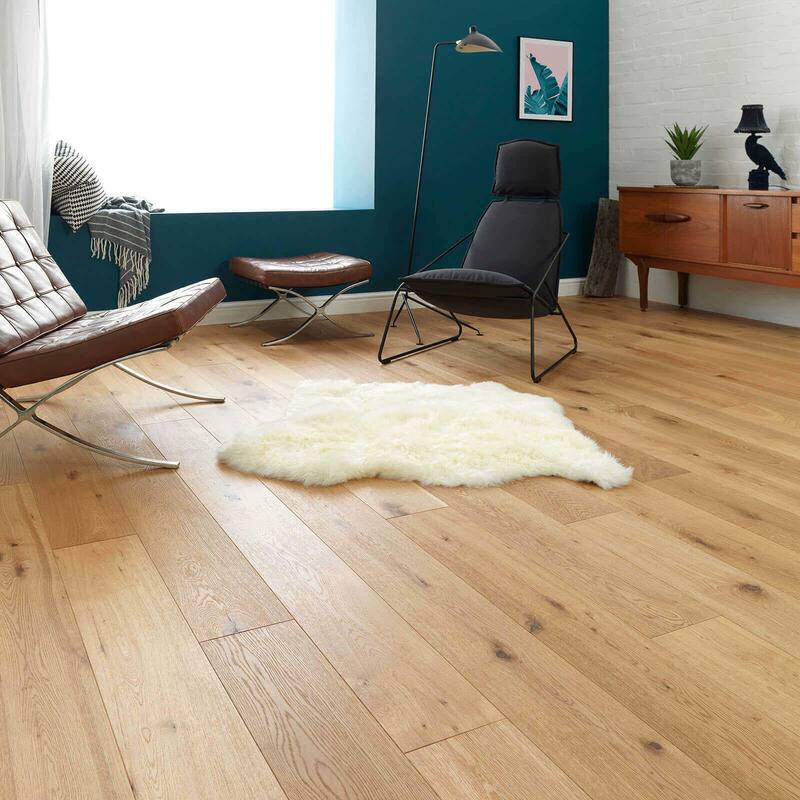 The Timbertech2 Acoustic Plus has a high tensile strength which means that it's suitable for domestic and commercial environments.